found to be correct the user is considered to be a valid user . we maintain the session for that particular user. 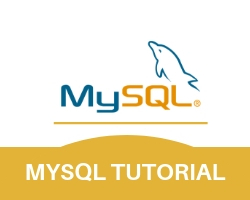 first connection to database is created after that id and password are entered by the user and as he click on the signing buttons these fields are cross checked with values in the database by using MySQL_query( ) . if user is authenticated then he will be redirected to homepage otherwise it show error message.